Maiden Voyage is a song about celebration. 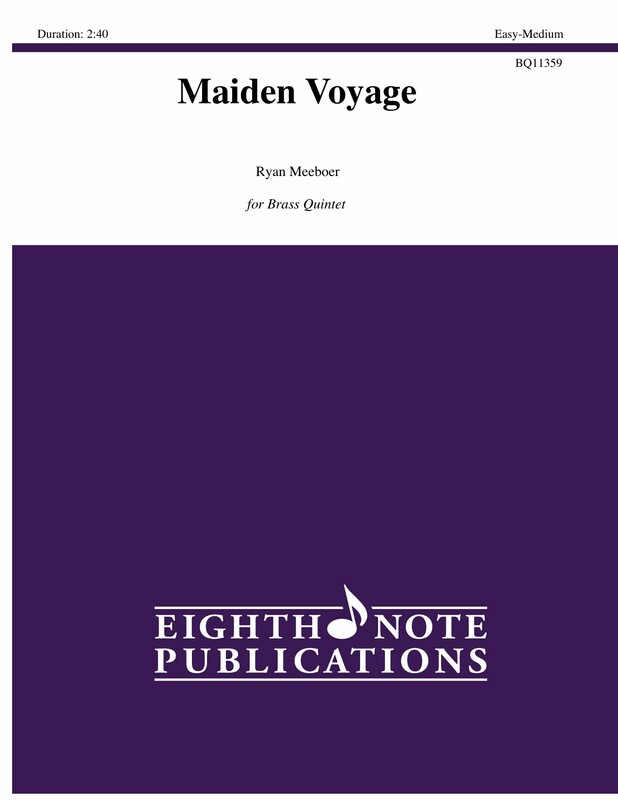 Although the term �maiden voyage� refers to a boat�s first adventure, it can represent any first successful event. Great rhythmic interest and memorable themes make this a fun piece to play and ideal for contest or concert use.